An unforgettable visit to the famous Sanctuary of Fátima, a renowned pilgrimage site, with the possibility of attending mass. 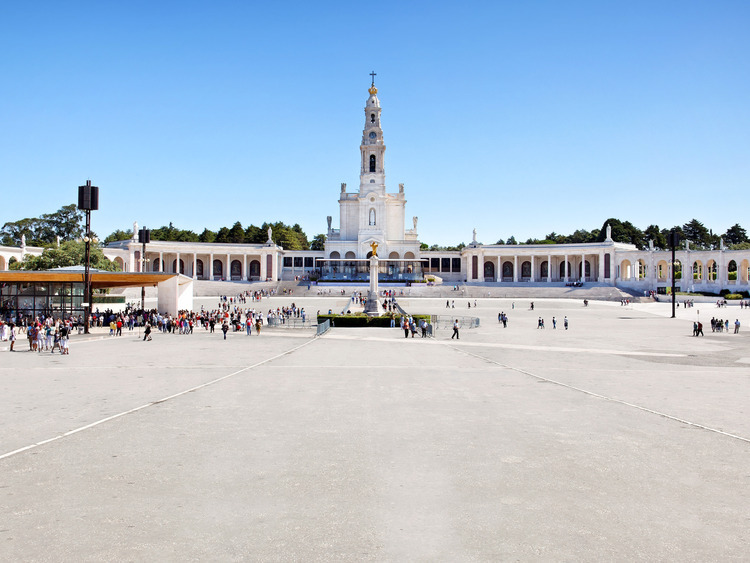 You'll set out for Fatima, one of the most celebrated and frequented sites of pilgrimages in the Catholic world as it is the site of the six Apparitions of the Virgin Mary. You may attend a Mass and visit the Sanctuary. Before returning to the ship, a stop will be made for lunch. Guests are advised to wear suitable clothing for entrance into holy places. The excursion lasts approximately 6.5 hours, 3.5 approximately of which are spent on the coach.